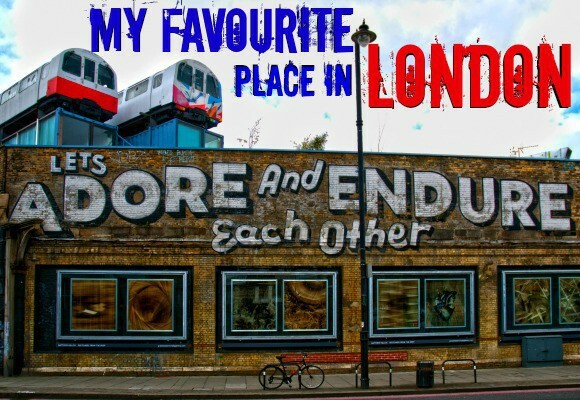 Want to try British cuisine in the hustle and bustle of London’s thriving Borough Market? 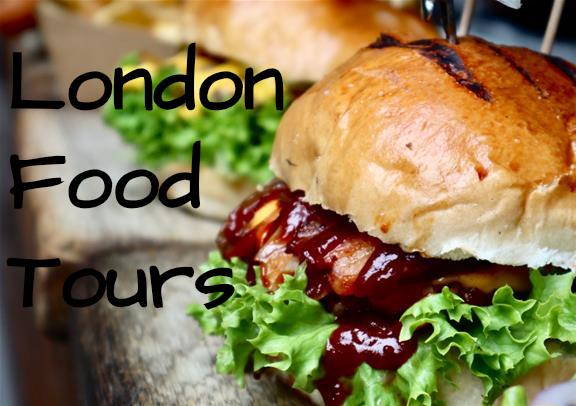 Then the London Bridge Food Tour is the perfect ticket. Giving you the chance to try a taste-bud tingling English breakfast, savoury pastries like the classic sausage roll and naturally, the traditional fish and chips. 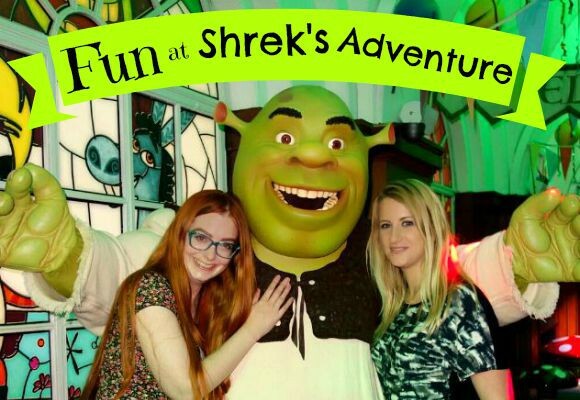 Led by an expert guide throughout giving you tales of London’s past, it combines the best history lesson you’ve had with some of the yummiest foods on offer! 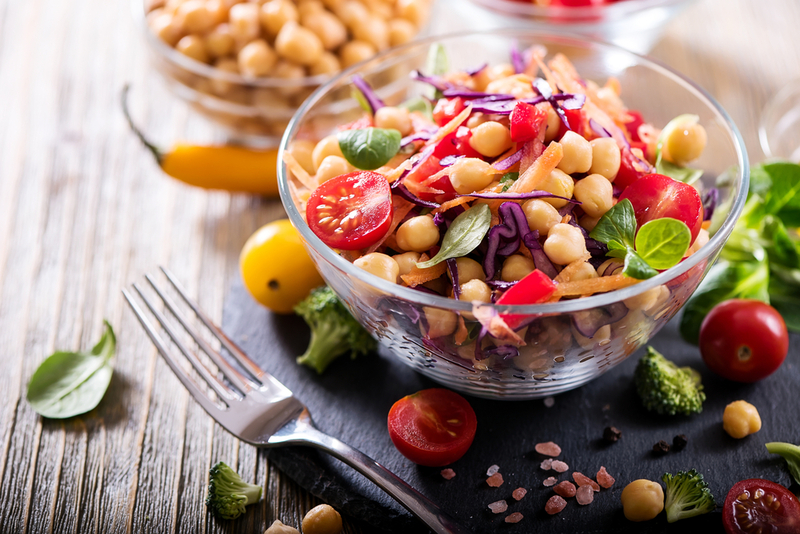 Perfect for the vegan audience, this tour takes you to 4 hand-picked vegan-friendly restaurants where you’ll get to sample some of the best meat-free dishes on offer. Think there’s nowhere to eat out on a Friday night in the capital? This Vegan Food Tour will make you think again! Expert-led and full of the best vegan haunts in the capital, you will be left full to the brim with healthy goodness! No need to fly 14 hours on a cramped flight to New Delhi when you can get an authentic Indian food experience right here in London. 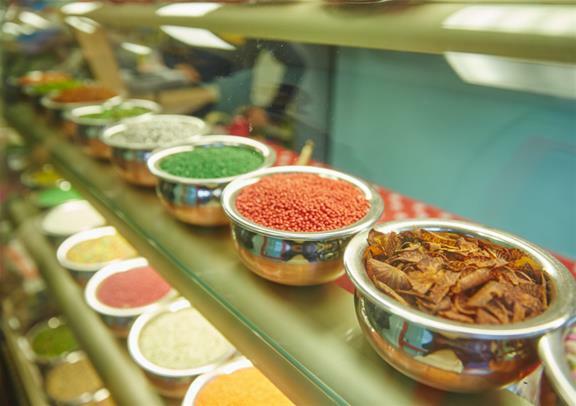 This Indian Food Tour does exactly what it says on the tin, giving you the opportunity to taste and sample some of the most delicious foods that India has to offer. From pakoras to gulaab jamuns, spongy dhokras to Indian beer, you’ll get to discover it all. 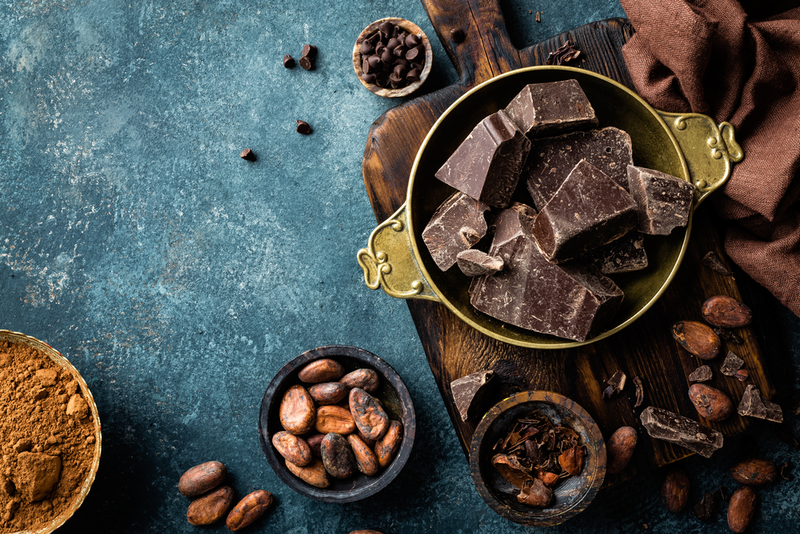 If you’re a self-confessed chocoholic like me, this Chocolate Food Tour will have your heart beating a little faster. Located in Chelsea and available at weekends, it’s the perfect indulgent treat at the end of a long work week. With delectable sweet treats that melt in your mouth, to doughnuts, macaroons, biscuits and ice-cream, it’s an unmissable tour for the sweet-toothed amongst you! 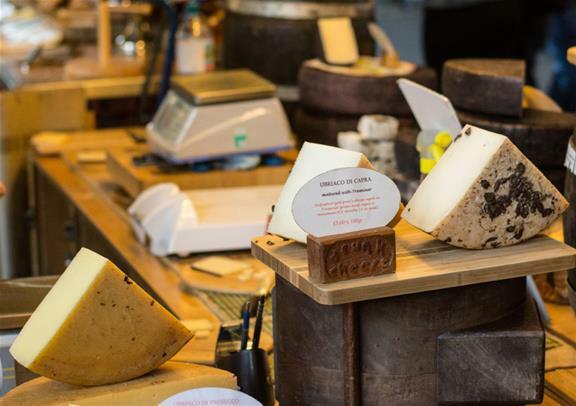 If you know your Stiltons from your Cheddar, your Gouda from your Brie, and your Camembert from your Mozzarella, this extra-cheesy walking tour is perfect for the fromage-fans. 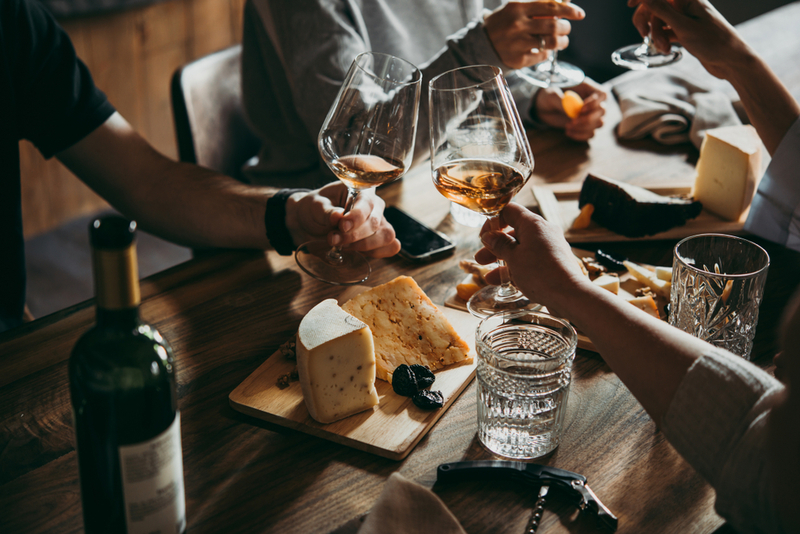 Taking you to some of the best cheese hot-spots in the capital, you’ll get to sample prosecco cheese, cheese toasties, Margheritas and cheeseboards that you could only dream of! After all that abundance of delicious food, it’s only fair to wash it down with something that quenches our thirst and that’s why this Craft Beer Tour is the perfect accompaniment. After all, you get to explore this great city of London whilst sampling the very finest beer – what’s not to love? 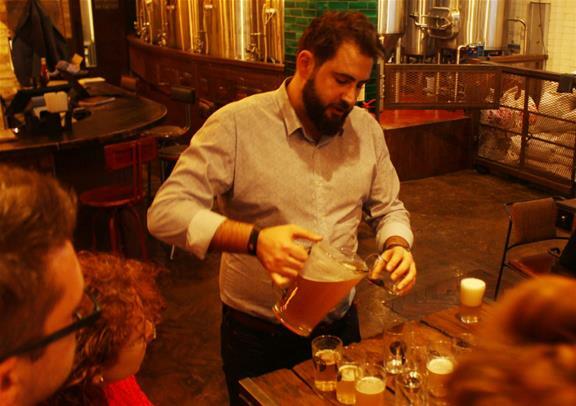 You’ll get to speak to a master brewer and learn more about the fascinating brewing process, visit historic pubs and enjoy beer o’clock all afternoon long! Which is Better: Christmas Eve or New Year’s Eve?